Welcome to Kling's Bunny Farm. We are located in Central Pa, just minutes from Lewisburg, in a little town called New Columbia. ​We have been breeding Holland lops for several years. It started when we purchased our first Holland Fuzzy. ​He was purchased as a 4-H project. He was the reason we fell in love with the breed. ​In 2015, we decided to try to get into showing Holland lops. ​We have been breeding and showing ever since. Our goal is to breed competitive Holland lops for showing. Occasionally we will have pets available. ​We are members of ARBA and The Holland Lop Specialty Club. Kling’s Bunny Farm is a CLOSED rabbitry. This means that we do not allow visitors to tour our barn. Our reasons for having a closed rabbitry can be found on the closed rabbitry information page. We also modified our cages to make them easier to clean. In addition to having larger cages our bunnies get outside time as long as the weather permits. 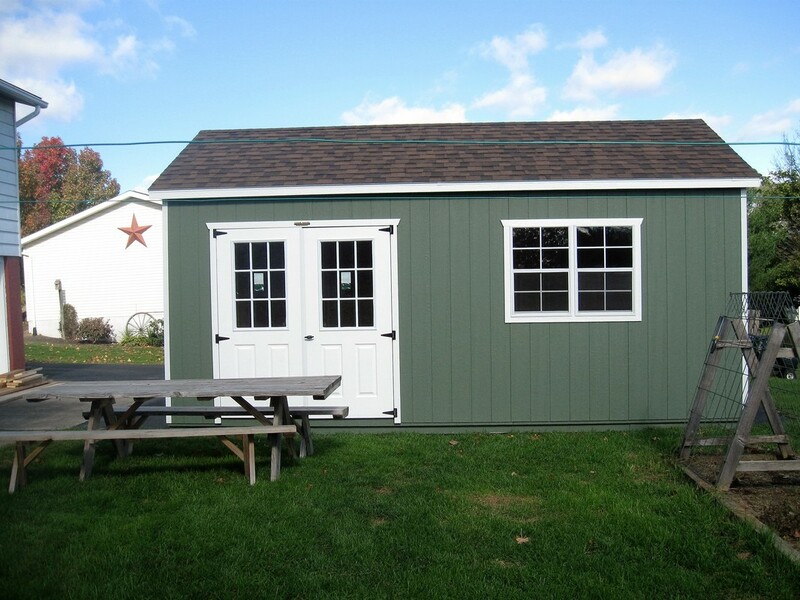 In 2016, we purchased a 12 x 20 amish style shed. We modified it to what we needed for our bunnies. The building is insulated, heated, and air conditioned. We also put in a ventilatation system. We handle our bunnies everyday. We are a small rabbitry, so that gives us a lot of time to give love to each baby that is born here. Our bunnies are very well socialized with children and other pets.